Being the taxi Dispatching Company, we offer dispatching services for our private owner operators havingwell-polished, serviced and insured taxis. 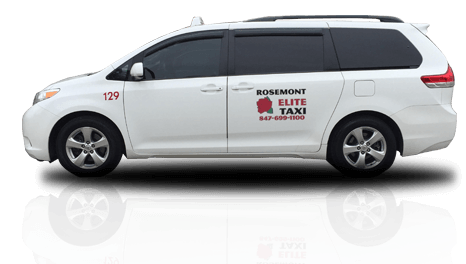 This dispatching company is situated in the Village of Rosemont which surrounds the eastern portion of O’Hare International Airport.Due to such location of our company, our cabscan access to all major highways/toll ways for your service. Even accessing the downtown Chicago and the Northwest Suburbs is not a problem. We also connect our customers from Valparaiso Indiana to O’Hare airport! Our improved services in Indiana have made our customers happy. 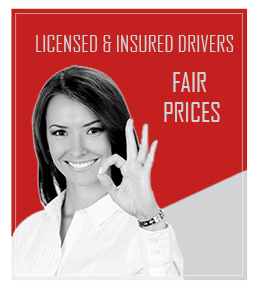 So give us a chance to serve you too with the best vehicles and work-oriented cab drivers. They will pick you up from the place you will inform us to, and then will take you to your destinations.Remain assured that you will not be fleeced for your fares. We have a transparent billing facility, we don’t have charge any hidden fees.